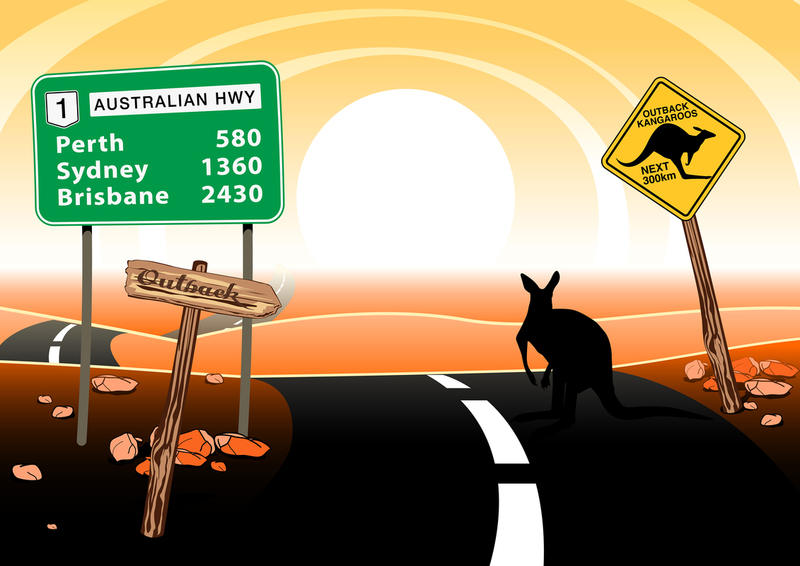 Surviving the Australian Outback is far easier than many would have you believe. 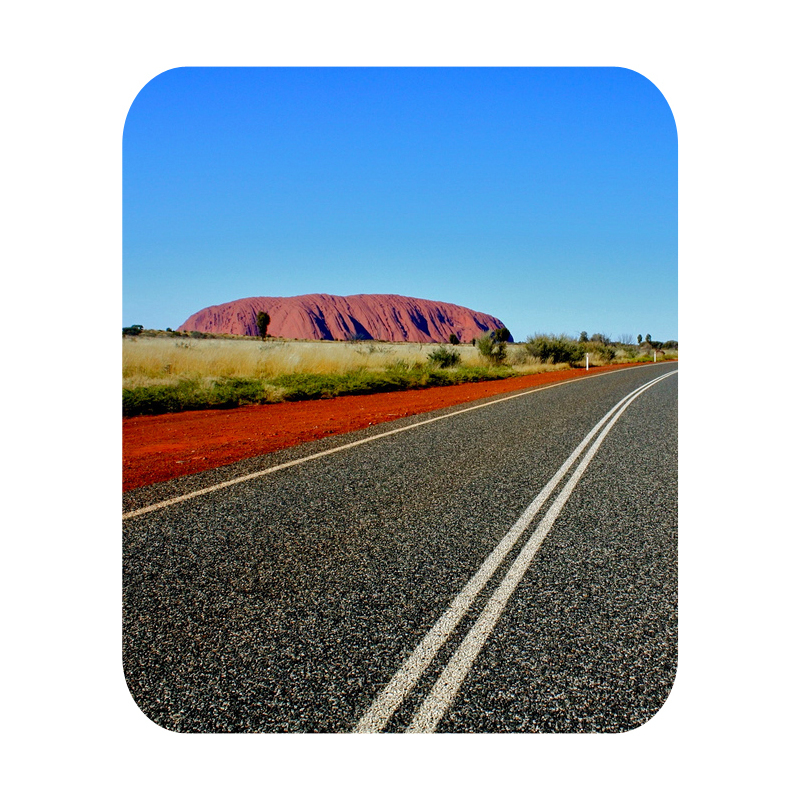 You may be a top notch boy or girl scout knowledgeable in the distinct field of local bush tucker, but surviving harsh conditions in the Australian outback depends on the use of common sense, knowing your vehicle and planning ahead. The NO 1 way to survive the Australian outback is to be prepared!!! There are six simple mistakes people make in the outback that lead to emergency situations and sometimes even death. Leaving your vehicle when stuck or lost. Trying to do too much in one day. Thinking that magically speeding, drink driving and fatigue won’t affect you on outback roads. Not listening to locals and expert advice on the current condition and drivability of outback roads. Thinking that 4WD ONLY signs are just a suggestion. Let somebody know your who, what, where, when and how’s. If nobody knows where you are going and when you intend to get back, there’ll be no one to notice you’re gone, and even if they do notice you’re gone, they’ll have no way of telling emergency services where to go looking for you. If possible, it’s also not a bad idea to form a convoy and travel with friends in another vehicle. Brush up on your first aid before you go. When professional help is a very long way away, any medical assistance you can provide is better than someone dying, so make sure you brush up on what to do in case of bites, heat stroke and shock. Know your vehicle. Learn how to real 4WD. Do a safe drivers course that teaches you things like whether to hit or avoid wildlife, how to drive when you have no control of your wheels etc. Have spares of vital car and RV parts and accessories. Learn easy tricks for getting out of common car situations like letting air out of your tires when stuck in soft sand. Use Common Sense. Don’t try to pet the wild animals, watch your step, wear suitable footwear, and drive slowly over corrugated and rocky unsealed roads. Avoid driving at dawn and dusk. This is when most wildlife is out and about and visibility is thoroughly reduced. Also make sure to regularly clean off the bug and locust guts from your vehicle. They can clog important parts under your hood causing engines to overheat. If in doubt fill her up. When there is readily available fuel and drinking water, if you’re not 100% sure if you’ll make it to the next stop point with what you’ve got, then just bite the bullet and fill up straight away without delay. You don’t have to fill up all your extra tanks if you’re concerned about weight or cost, but just enough to be sure is worth an extra 15min to your journey. Close the Gate! If you drive through a gate it probably means you are on somebody else’s land. Where possible get permission and show respect by always closing any gates you pass through! Remain Calm. Accidents can happen even to the most experienced bush locals. If you get bogged or lost don’t freak out. Remain calm, be patient and take your time, have water and shade breaks, think about things logically and DO NOT LEAVE YOUR VEHICLE! Make Yourself Visible. If you have to wait for emergency help try to increase your visibility by doing things like putting your bonnet up, using a brightly coloured tarp, writing messages visible from the sky using nature’s surrounding elements, burning a spare tyre. Detailed Current Physical Maps - google maps and siri aren’t much help in the bush. Remember - Spare Water, Spare Tyres, Spare Fuel! Surviving harsh conditions in the Australian outback depends on the use of common sense, knowing your vehicle and planning ahead.